Get affordable web design services offered by our leading internet marketing and SEO company, MontrealGrafix, the top web design business in Montreal. MontrealGrafix will help improve your site’s conversion rate, the percentage of visitors on your website that become customers, and will also help drive more traffic to your website. 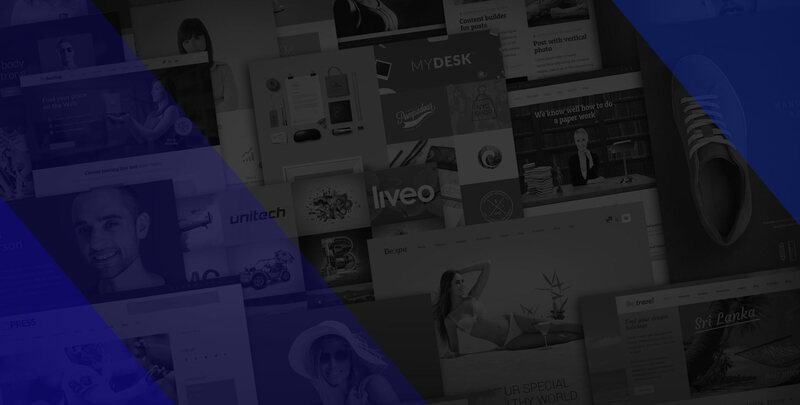 WordPress Website Design Services | HTML | PHP | E-commerce Website Design Our expert web design services by our experienced marketing team will get your website to rank high in search engine results. The final product is a stunning web site that boosts the appearance of each brand, from a web marketing perspective, both technically and visually. All of our web design clients are eligible for web hosting provided by us. Top quality Montreal web design services are affordable, and our service can be completed fast if needed. Give us a call at (514) 573-4932 to speak with an expert web designer now to review your requirements for your project, be it a WordPress website design or for an e-commerce web design, or if you require a shopping cart website to sell products using your website. 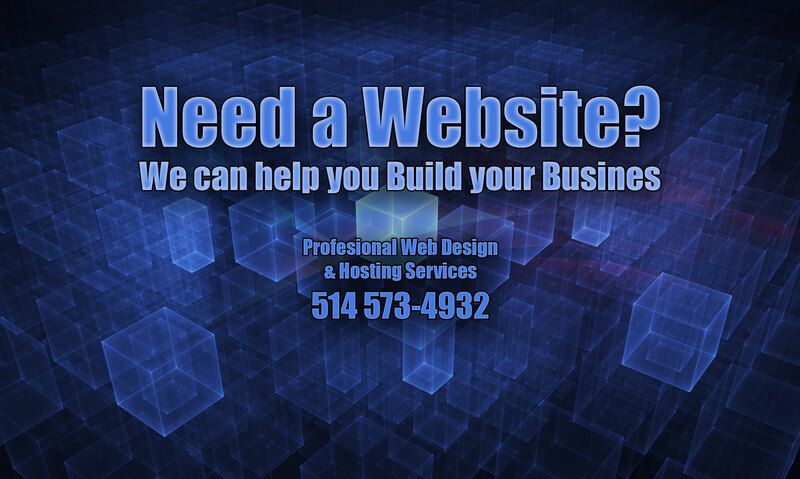 Our Montreal web design company creates professional websites based on your specifications. We also offer redesign services for your existing site. Give us a call at (514) 573-4932 to speak with an expert web designer now to review your requirements for your project, be it a WordPress website design or for an e-commerce web design, or if you require a shopping cart website to sell products using your website. We are glad to have you visit our site. MontrealGrafix is a one stop shop for all the graphical needs you may have for your business. We specialize in web design and web programming for all sizes of business.